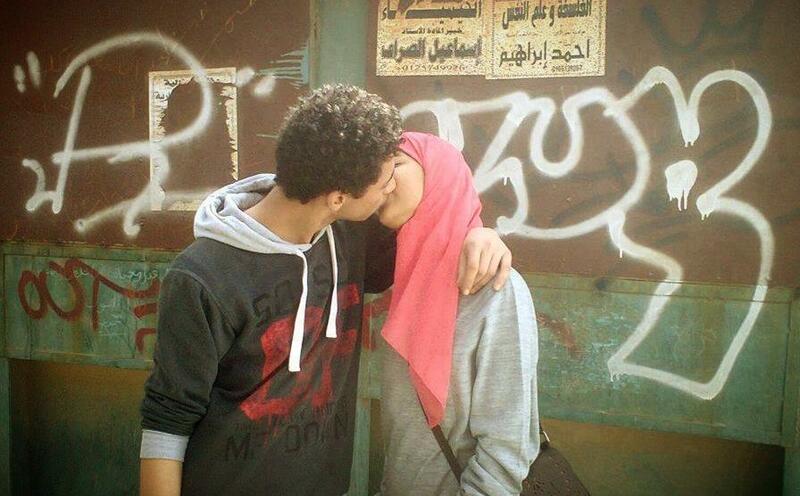 A photo of two young Egyptians kissing in the street has caused a stir on the social media. Some people curse each other, kill each other on the street. Some people sleep on the floor on the street. Some people sell their honor on the street. In Egypt, laws of public indecency could be used to prosecute anyone who publicly shows affection.